No, this isn’t some kind of satanic pregnancy aid. The ‘happy days’ must have been added by someone with experience. 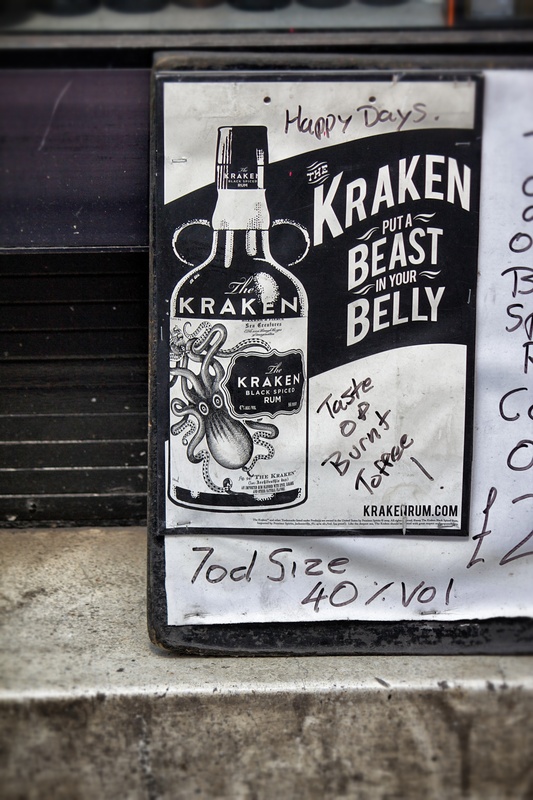 Seen outside Gerry’s shop in Soho, which has a mind boggling selection of booze.